Hello folks! 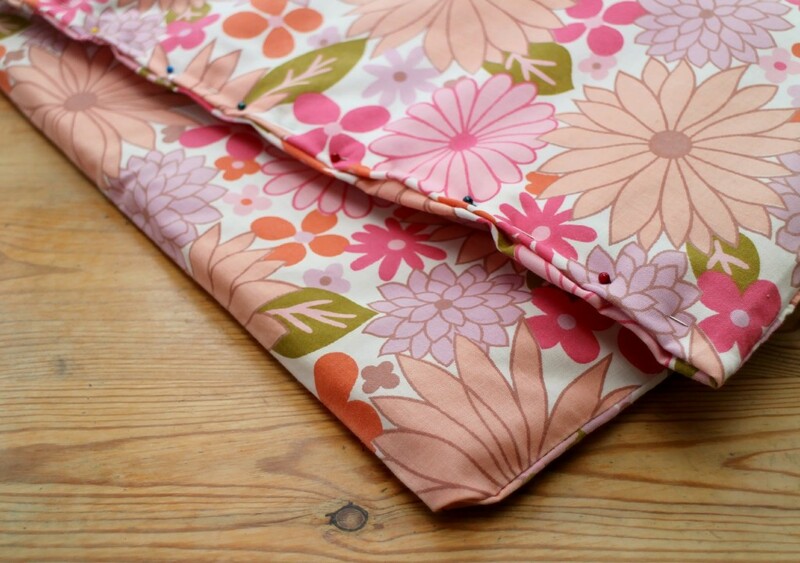 It’s so good to finally be here with my first thrifty post – although Lucy is currently basking in hot weather heaven, anyone in the UK will know that it’s still freeeezing here, which is why I’m kicking things off with a really quick, really easy padded hot-water bottle cover. Cosy! 1. 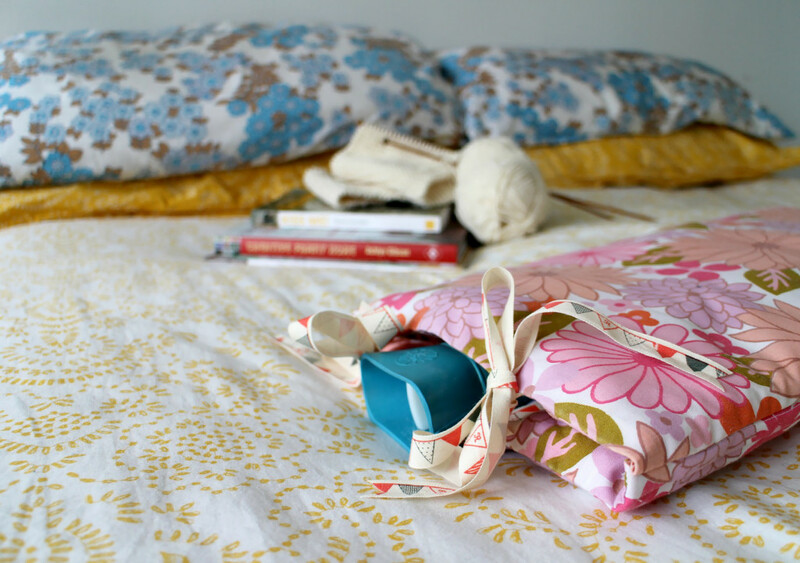 Start by measuring your pillow case and then cutting out a piece of wadding the same size. 2. Insert your wadding inside the pillow case, then lay on a flat surface. 3. 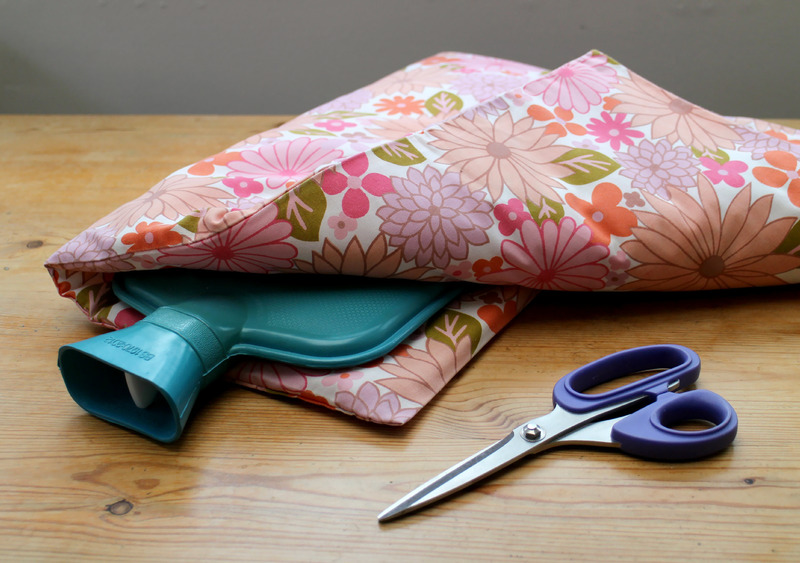 Place your hot-water bottle on top of the pillow case widthways, and bring one side over to create a pouch for it to sit in. Cut off the excess material, leaving enough to create a seam (oh, and make sure your hot-water bottle can slide in and out easily!). 4. Turn the raw edges over, and pin in place, securing the wadding at the same time – this will stop it from getting all bunched up inside the cover. 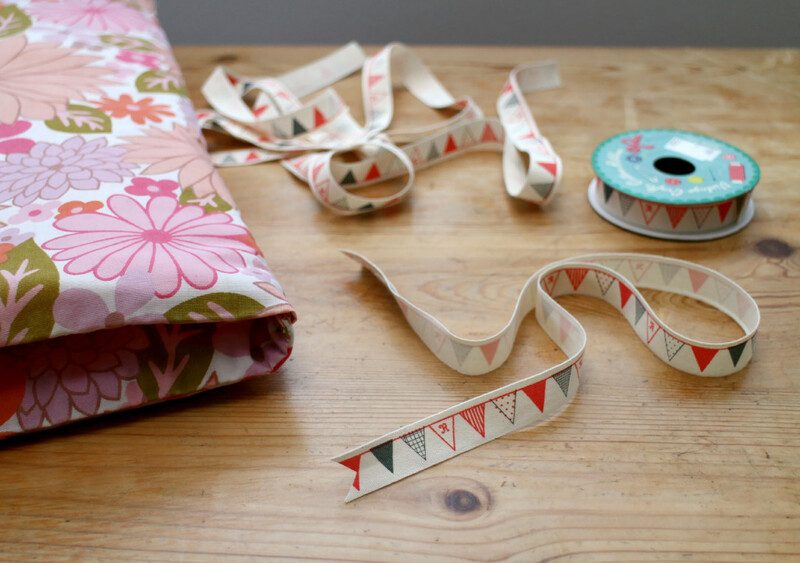 Don’t fret if your seams don’t look perfect – this is upcycling, not the Great British Sewing Bee! 5. Stitch down the side, and then round the corner and along the bottom. Fasten off, and turn in the other way so the seams are on the inside. 6. 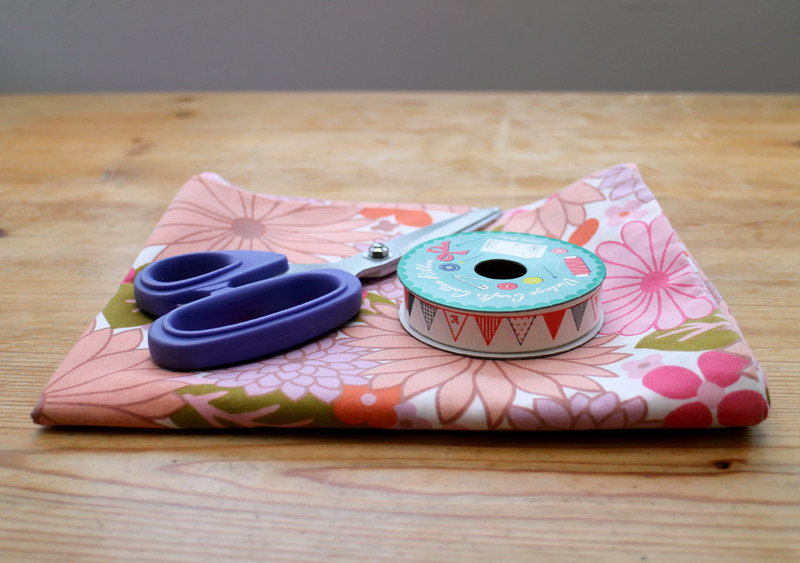 Place your hot-water bottle inside, then cut some lengths of ribbon to act as fasteners. You could stitch them on, but I’m a fan of the slapdash quick-and-easy method, so I used fabric glue – and two weeks on, it’s still going strong. Hurrah! 7. Boil the kettle, then curl up on the sofa and enjoy a book, some crafts or a nice long nap. You’ve earned it! I love these so so much!